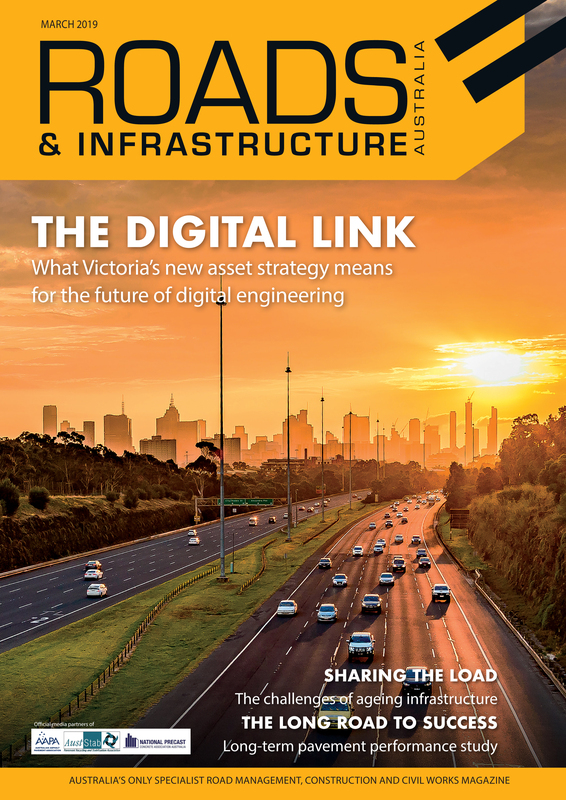 A new national scheme is under development to ensure the people who design, install, and maintain road safety barriers on Australia’s and New Zealand’s road network are appropriately trained. Poor design, installation and maintenance practices can compromise barrier performance and road user protection, according to Austroads. 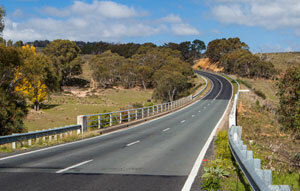 Austroads has partnered with Lantra (UK) to develop a national accreditation scheme that will require the certification of all people engaged in the design, installation, and maintenance of any road safety barrier system used in Australia and New Zealand. Personnel will need to be certified as having achieved established and recognised standards of training and education in accordance with nationally approved standards. Austroads and Lantra have commenced developing the accreditation scheme to be introduced into Australasian practice. An Austroads Steering Committee has been formed to assist Lantra and guide the implementation of the training. Steering Committee includes members from the Austroads Safety Barrier Assessment Panel (ASBAP), State road agencies, engineering practitioners, auditors, product suppliers and contractors. Lantra is developing the training content and is currently focusing on: working with safety barrier suppliers to assist in developing their training material; finalising a rollout plan in conjunction with the Steering Committee; and engaging with Registered Training Organisations (RTO). The Austroads Steering Committee will meet in June 2018.